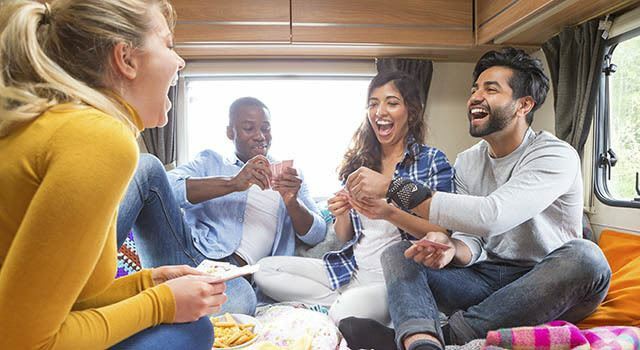 When you need secure and convenient RV storage, you can count on Metro Self Storage in Stockbridge, Georgia. We offer reliable RV storage options for recreational vehicles of all shapes and sizes. With flexible month-to-month terms, 24-hour recorded video surveillance, ample lighting, and online bill pay, we make your choice to store with us a simple one. We understand city ordinances and HOAs often have a lot to say, as do neighbors, on the topic of parking oversized vehicles on private property and city streets. Here at Metro, you will find someone guaranteed to be happy to see you and your rig anytime day or night, 365 days a year. Your vehicle will be ready to roll whenever you are when you choose our Stockbridge RV and boat storage facility.